When Nate Meyer bought a new Dodge Ram 4×4 pickup in 2012, it seemed life – or more accurately, Chrysler – had handed him a lemon. The truck’s 5.7-L V8 Hemi engine produced a constant knocking noise while idling, whether it was cold, hot or warm. In addition, the transfer case would “grind and bang” after switching to 4×4. Meyer reasonably expected both glaring problems would be fixed under warranty. The dealer dutifully rebuilt the engine, then replaced the short block, then rebuilt the transfer case and then changed the front axle, but still couldn’t resolve the issues. The dealership had run out of remedies. “It seemed like they had no idea what they were doing or how these trucks work,” Meyer wrote in his extensive blog. Chrysler Canada gave up on the file, too, and refused to authorize more warranty work. “Chrysler Canada’s response was: ‘Your vehicle is performing as intended, no further repair,’” recalls Meyer. 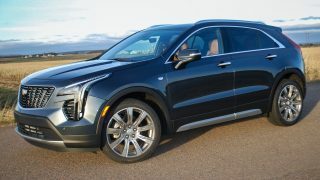 With his options running out, Meyer turned to the Canadian Motor Vehicle Arbitration Plan (CAMVAP), which essentially is Canada’s “lemon law” – that oft-cited U.S. legislation that awards consumers compensation when their late-model vehicles fall apart. 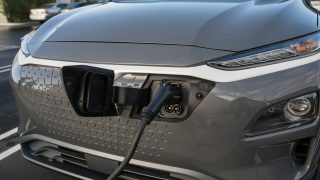 Disputes about alleged defects in a vehicle’s assembly or implementation of the new-vehicle warranty are eligible for resolution under CAMVAP. But unlike American lemon laws that employ armies of lawyers, the program is a simple arbitration process. “Canadians look for ways to resolve issues, rather than replicate the litigious society in the U.S.,” says CAMVAP general manager Stephen Moody. In order to use the arbitration process, which is binding and cannot be appealed, complainants have to agree to give up their right to civil action in court. 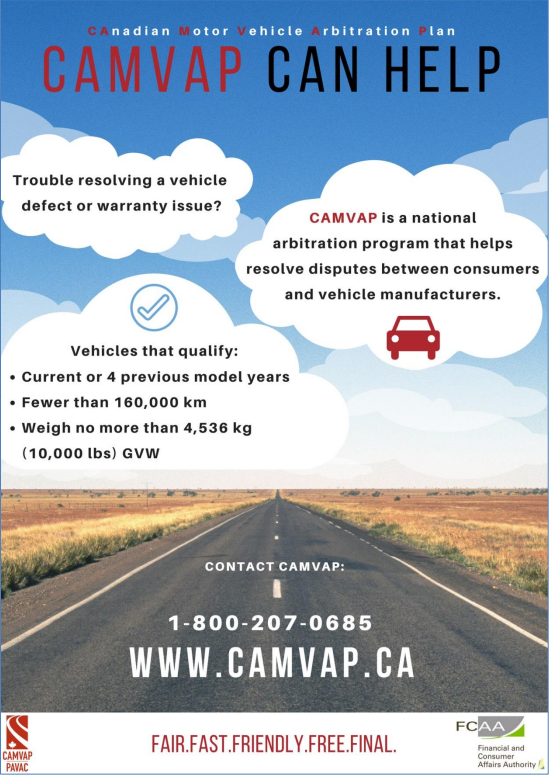 In return, CAMVAP arbitrators have the authority to order the manufacturer to buy back the vehicle, repair it at the manufacturer’s expense, reimburse for repairs already completed, and pay related expenses such as towing, accommodations, rental cars and more. 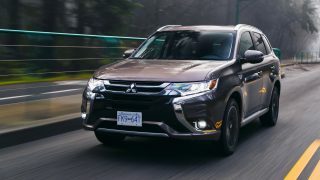 An eligible vehicle, purchased new or used, has to be current or no more than four previous model years old and travelled less than 160,000 km. By comparison, lemon laws generally limit eligibility to under three years and 50,000 km. And unlike the U.S. process, which is funded by state taxpayers, CAMVAP is an industry-run program whose cost is borne by the automakers. It is free to use and relatively speedy – most cases are resolved within 70 days – and it doesn’t require legal representation. Arbitrators will even bring the hearing to the complainant’s hometown. Consumers are required to just show up with their evidence and recount their story of woe. But it pays to do your homework. “If you think you’re going to go in there without putting an effort into your presentation, then you aren’t going to receive a desired result,” warns Meyer. He speaks from experience. Meyer won the Holy Grail of settlements: he was awarded every dollar of the $35,000 he had forked out a year earlier for his new Ram, with no reduction for depreciation. It’s a rarity. According to CAMVAP statistics (camvap.ca), less than 30 per cent of hearings result in a buyout, and often for a reduced amount due to depreciation. About one-third order new repairs or reimbursement for repairs previously paid by the owner. The rest of the judgments side with the manufacturer (“no liability”), meaning that the complainant goes home empty-handed. Meyer had initially hoped CAMVAP would order proper repairs to his truck, then thought hard about asking for his money back, principally for two reasons. Meyer advises complainants to document everything that goes wrong with the vehicle, every trip to the dealership and every outcome. Retain copies of every work order you sign at the service counter. It’s all evidence you can show at your hearing. “You can refute points or comments from the vehicle manufacturer’s representative. 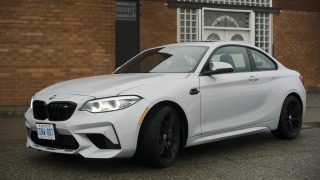 Use facts, timelines, number of visits, the comments from service personnel,” says automotive consultant John Raymond, who works for the Automobile Protection Association (apa.ca) advocacy group. CAMVAP exists to address manufacturing defects and warranty issues, not the surliness of the technicians in the shop. The onus is on the complainant to show that the mechanical issue is a serious one that hasn’t been remedied to his or her satisfaction. “You must give the retail service centre at least three attempts to repair the problem as defined by you. 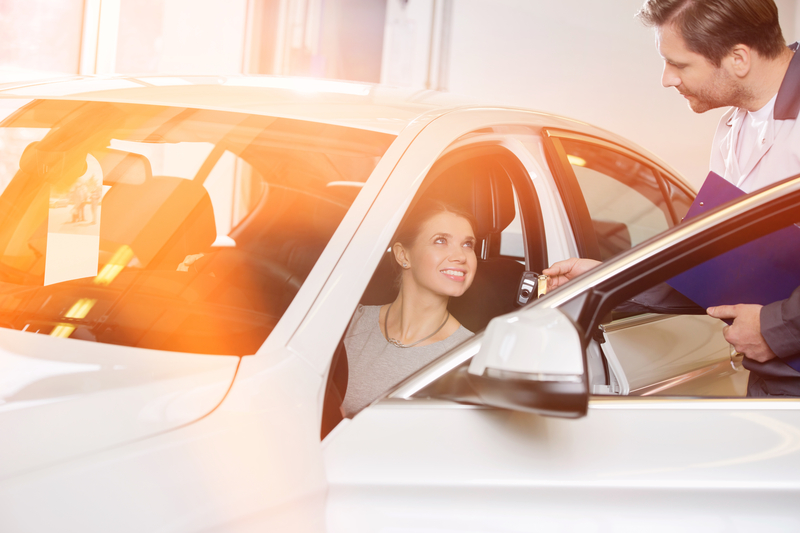 It is a good practice to go to another dealership on the third attempt,” says Raymond. If the problem persists, ask the dealer to escalate the problem with the manufacturer by calling in a field rep to examine your vehicle. 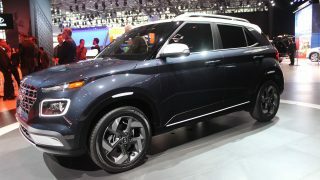 The important thing, according to both Raymond and Meyer, is to exhaust every avenue at the dealer level and the dispute resolution process prescribed by the manufacturer. If the problem remains unresolved, only then will you be ready to engage CAMVAP. The good news is the opponent representing the car company at the hearing is rarely a lawyer. Usually it’s a district service manager for the manufacturer, sometimes even a recent retiree. Still, if you’re intent on turning in your lemon, it pays to call in the reserves. 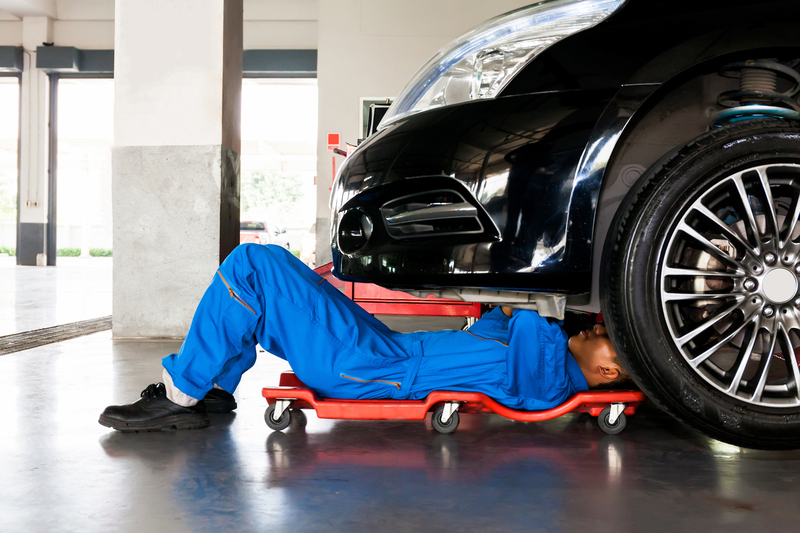 “You can ask for an expert third-party assessment (of your vehicle) at your own cost. This is highly recommended; the average cost is $200 to $500. Some vehicle owners have this step done beforehand and ask the expert to attend the hearing,” says Raymond. Having an automotive technician explain the frailties of your dual-clutch automatic transmission, for example, goes a long way in reinforcing your case. 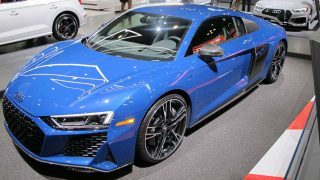 It also doesn’t hurt to gather owners’ experiences with the same model from websites such as CarComplaints.com. What do Europeans Think About Their Cars? It is not uncommon for the arbitrator and the manufacturer to ask for another chance to repair your vehicle. It’s largely considered a win, although as some complainants have remarked online, the vehicle still may not be repaired to the owner’s satisfaction. CAMVAP recently announced two amendments that potentially increase the amount of money a complainant may receive. By raising the upper limit that a vehicle can reasonably accumulate in its lifetime to 200,000 kilometres (from 160,000 km), the vehicle owner can receive up to $3,000 more in a buyback award because the depreciation formula is more forgiving. Additionally, the amount that potentially can be reimbursed for out-of-pocket expenses related to a mechanical breakdown (such as towing charges and hotel accommodations) has doubled to $1,000 from $500. It’s important to note that CAMVAP doesn’t award punitive damages – that’s the domain of the courts. BMW, Mini and Mitsubishi do not participate in CAMVAP, so owners of their vehicles must wrangle with dealers or take on the expense of going to court. Successful arbitration is more elusive for buyers of used vehicles. 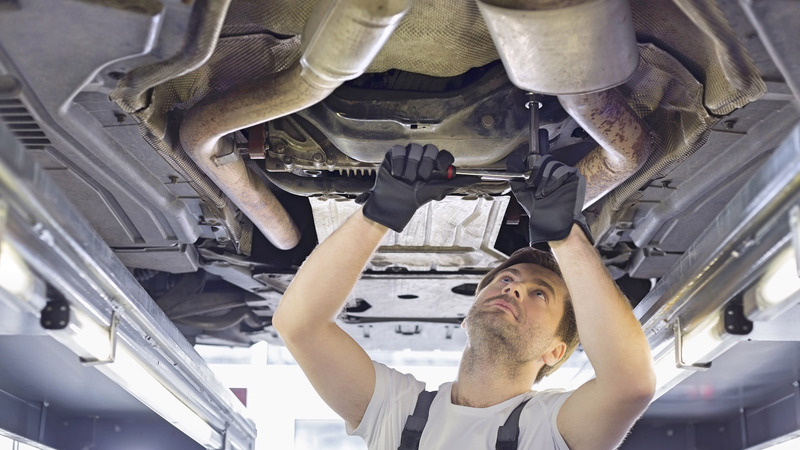 A defect claim on a used car often raises the spectre of neglected maintenance or abuse by the previous owner – a charge the manufacturer’s rep will often raise. The second owner would be wise to bring an expert witness. 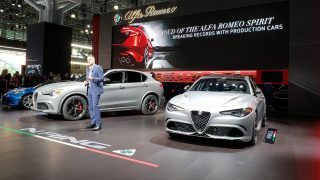 All in all, CAMVAP functions as a fairly friendly, efficient and convenient way to settle disputes between consumers and car manufacturers. Yet what continues to boggle observers is how little the nationwide process is being used, despite it being around since 1994. General inquires by the public peaked in 2001 with 10,333 queries to the organization; last year there were only 2,479. The largest number of hearings held in one year was 681 in 2003; there were only 215 in 2016. So why are fewer numbers of consumers resorting to arbitration? 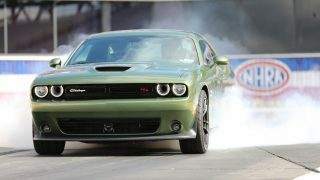 There is some evidence that vehicles are better made than they used to be, according to research firm J.D. Power and others, but newly introduced technologies aren’t always bulletproof. “One of the most significant trends is that cases have become more complex, partially because the vehicles are more complex. 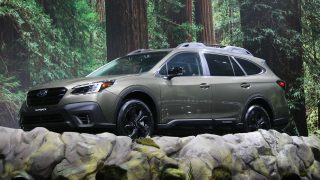 Issues involving the computer/electrical systems, including the infotainment systems, as well as transmissions and engines are the top reasons consumers come to CAMVAP,” says Moody. They may be coming, but less often these days. When asked how much effort CAMVAP expends to raise awareness of its services, Moody points out that it’s more important to get the information into consumers’ hands when they’re receptive to it. “Consumers have a number of sources to locate the program and successfully do find it. For example, a service manager will provide the CAMVAP contact information if a customer expresses some frustration at the counter,” he says. Moody says their own research shows that the CAMVAP website is doing a lot of the heavy lifting with more than 40,000 unique visitors coming to the site in 2017. Website optimization helps consumers to find it with just a few clicks. The site is chockfull of helpful advice for consumers contemplating arbitration. Surprisingly, one popular source for CAMVAP information are the owner’s manuals and warranty booklets found in the glovebox. Most manufacturers spell out their dispute resolution process in their manuals, and often include the arbitration information (General Motors does a good job of this). Some 18 per cent of survey respondents cited their owner’s manual as their source. Perhaps the biggest impediment to CAMVAP’s success and top-of-mind awareness is the organization’s awkward and instantly forgettable acronym. Clever rebranding might do wonders for the popularity of the program – if that’s where the auto companies want to go with it.